When it comes to holiday sweets and sugary drinks, most people worry about what they will do to waistlines. A lot of thought is not given to what eating all this sugar can do to teeth. And while a few trips to the gym might undo damage to your waistline, damage to your teeth can be permanent and expensive to repair. Sugar plays a major role in tooth decay. The bacteria that become plaque use sugar as a food. Some of the bacteria even use the sugar as a kind of glue to stick themselves to the tooth surface. The bacteria also create acid, which attacks the enamel and leads to tooth decay. Tooth decay, left untreated, can lead to pain and loss of teeth. 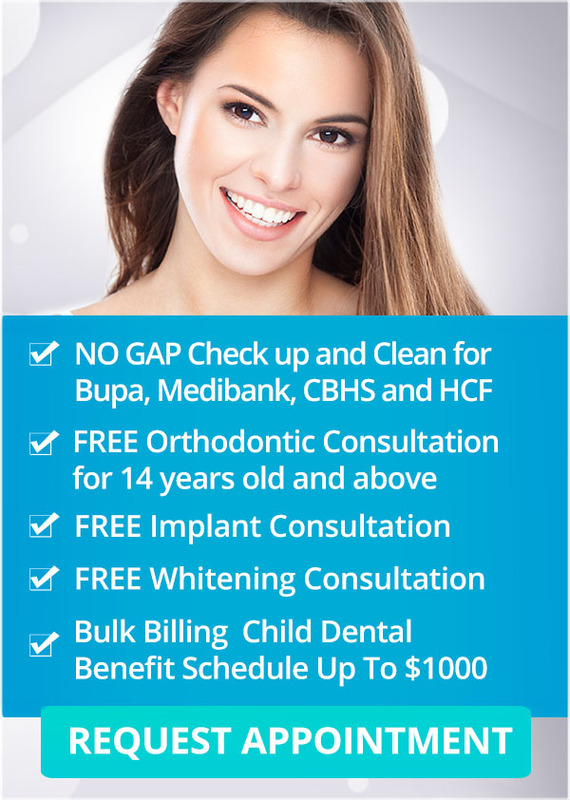 When it comes to good dental health during this year’s holidays, Q1 Dental in Melbourne has some suggestions and strategies to ensure you meet the New Year with a smile. Be honest with yourself: We are all human and sometimes don’t achieve our plans. Accept this. If you aren’t perfect? Don’t be too hard on yourself. Keep trying! Dental health is a process! Eat healthy food at home: You won’t be out at parties or work events all the time, so make nutritious meals at home. Good nutrition is good for your dental health and your general health. Stay away from sticky foods: Sugar-related problems happen if sugary coating stays on your teeth after eating. Try to choose treats that are not sticky, particularly if you are unable to brush immediately. If you cannot brush, rinse your mouth with water after eating sticky treats. Floss and brush: Brush at least twice a day and floss at the end of the day. Brushing and flossing should become daily habits. Be certain that brushing takes at least two minutes. You can time this by humming a song or using an electronic toothbrush with a timer. Have alternatives to unhealthy snacks and drinks prepared: Unless you become a hermit you will be offered holiday snacks and drinks. Avoid rich and sugary items by preparing alternative snacks and drinks and bringing them with you to events, or choosing healthy alternatives that are offered. Visit a dentist after the holidays: Take a moment to contact Q1 Dental and schedule an appointment for early in January. A minor problem in January can become a catastrophe in March. It’s much better to get things checked and cleaned right after the holidays to clear away any damage that might have been done. That way you can enter the New Year with good dental health. Q1 Dental our training and experience can help you during the holidays and beyond! We are conveniently located in St. Kilda Road Towers at No. 1 Queens Road in the heart of the St. Kilda Road business precinct. We are near public transport and mere minutes from the Melbourne CBD. Q1 Dental’s goal is to make quality dental care convenient and affordable. For more information, visit our special offers page today!